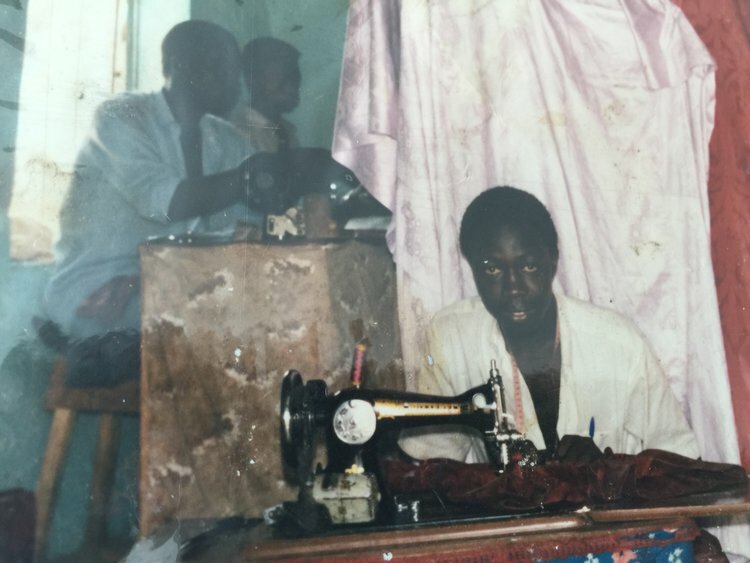 Maison de Haj is the global fashion enterprise sprung from the mind of Elhadji “Haj” Gueye, a master tailor born into the business of dressing the aristocracy. Having been mentored early in his career by Gianni Versace and credited with designing one of the most recognizable fashion silhouettes in cinematic history, Gueye’s path to his boutique and showroom at 77 East Van Buren in Chicago, Illinois, reveals a story as textured, elite, and opulent as the materials with which he works. As founder, Chief Creative Officer and Chief Executive Officer of Maison de Haj, Gueye creates custom-tailored garments for many of society’s most celebrated personalities. Born in Senegal and raised in Paris, France, Gueye is a third-generation designer who began under the strict guidance of his father, Barra Gueye, a couturier known for creating apparel worn by members of the French and West African aristocracy. 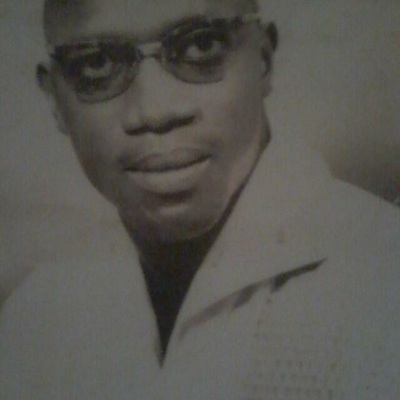 Gueye further perfected his craft and business acumen by working with some of the leading couture houses in Paris. Moving to the United States in 1987, Gueye laid the framework for Maison de Haj, where bespoke men's and women's garments are created with an eye on the suit using high-quality Italian fabrics. Maison de Haj also boasts an emerging accessory line, fashioning such luxe materials as crocodile, lizard, and ostrich, to name a few exotic skins, into purses, satchels, and briefcases. Sought-after to create designs for both film and television, Maison de Haj fashions have been seen on The Bernie Mac Show, The Blacklist, and several other filmed domestic and international productions. Gueye also has experience producing runway shows in Chicago, Ivory Coast, Niger, and Paris. Operating at the forefront of the manufacturing industry in Senegal, Maison de Haj conducts business in an environmentally friendly manner, particularly with respect to packaging materials and the use of natural-fiber fabrics for garments. Socially conscious since its inception, Maison de Haj has made philanthropy an integral characteristic of its business model such as supporting youth education and mentorship through Project Gentleman and Inner Vision International. This effort to target young men as they finish high school and impact them in the areas of self-identity and self-awareness also provides them with proper suits and clothing as they take life path-defining steps into manhood and the business world. To date, Project Gentleman, Inner Vision International and Maison de Haj have distributed more than 5,000 suits to young men in the Chicago area and close to 6,000 in Senegal. Well-received as a motivational and public speaker, Gueye also volunteers as a peer-counselor at Columbia College Chicago, where he works with design, fine and performing arts students to groom through the practical use of their education and talents.